Girls have always faced the issue of their elbows and knees being dark, it is unfortunately rougher in comparison to the rest of the body too. The elbows and knees are the parts of our body that is put to maximum friction with rough surfaces from childhood. From early childhood, well right from crawling days we are using our knees and elbows. Then slowly while writing, sitting, kneeling etc. So eventually that part of the body becomes rough and dark. Therefore it is important to take care of the knees and elbows right from childhood to avoid stressing later. Eventually when we grow up too our knees and elbows are not spared from the rigorous friction. Some of the jobs also require the use of knees and elbows too much. In the busy life schedule it is but natural to not be able to give that special attention to the skin concerns. Anyways better late than never! Nothing is impossible and do trust us with that as we get you the best possible solutions for dark elbows and knees. 1. 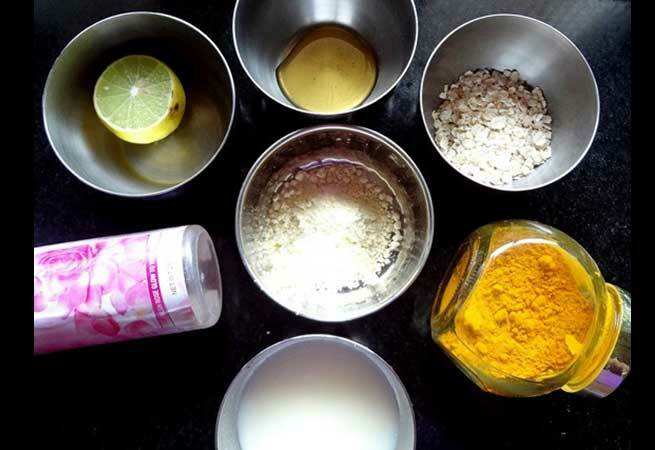 DIY for dark elbow and knees: This is my magic potion for dark elbows and knees. This works hundred percent as I have myself tried it. To make this you need Milk of Magnesia, hydrogen peroxide solution and lemon juice. MOM and hydrogen peroxide solution is easily available in any chemist shops. Method: Take one Tbsp of all these three ingredients in a bowl and mix well. Apply this mixture on the elbows and knees daily for ten to twenty minutes. If done regularly you can start noticing the changes in just 3 weeks. 2. Baking soda with milk: 1 Tbsp of Baking soda and milk can be mixed together to form a paste, this should be applied on the elbows and knees. Pat the mixture into the skin for five minutes in circular motion. Try this recipe every alternative day. 3. 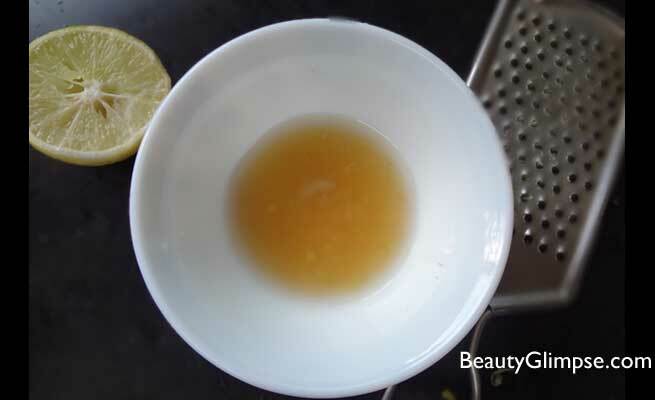 Honey and lemon: This is the best natural bleaching recipe. Honey is a natural moisturizer and lemon bleaches the skin. Mix both the ingredients and apply it on the dark knees and elbows for twenty minutes. Wash it off. 4. Besan and Lemon juice: Besan should be made into paste with lemon juice and applied on the dark elbows and knees. Massage it with your finger tips in circular motion. Leave it until it dries and wash off. 5. Aloe Vera: Aloe Vera is an excellent remedy for damage to skin due to sun. It is also known for its moisturizing property. Take out the pulp of Aloe Vera and apply it on the affected areas for around half an hour and then wash off. 6. Yogurt and Vinegar: Mix yogurt and vinegar and apply it on the elbows as well as knees. Keep it till it dries and then dampen it with water, massage for few minutes and then wash it off. 7. 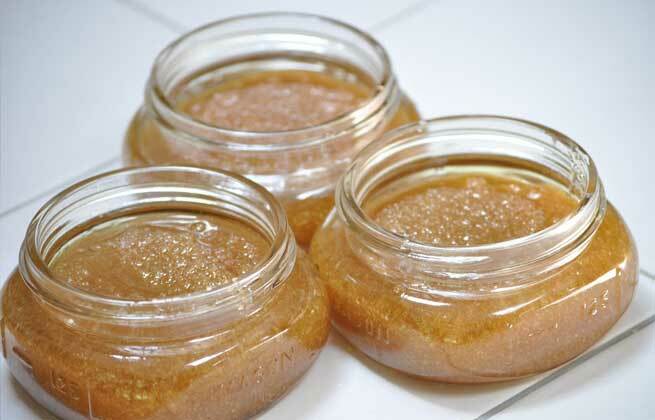 Olive oil and sugar scrub: Olive oil and sugar has to be mixed and applied on the elbows and knees one by one. Massage until the sugar melts. Olive oil is an excellent nourishing agent and sugar exfoliates the skin and together they lighten the skin. 8. Almond and yogurt: Almonds are very good to lighten the skin tone. Almond has to be mixed with yogurt and applied on the elbows and knees and left for two hours. Wash off after that. 9. Milk, turmeric and honey: Combine all three- milk, honey and half tsp of turmeric and apply it on elbows and knees. It will nourish the dry skin and lightens it too. 10. Coconut oil and lemon juice: Coconut oil is excellent nourishment to the skin and lemon bleaches the skin. Both have to be mixed and applied on elbows and knees at least half an hour and then wash it off. Try these home remedies regularly and I bet you will forget that you ever had dark elbows and knees!